Transmits to any compatible electronic analogue control. 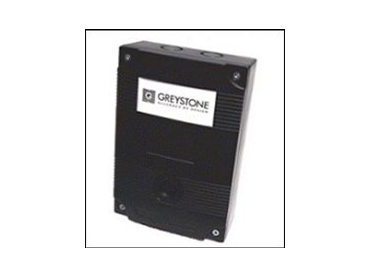 SENTEC has announced the release of Greystone’s new CO and CO2 detectors. The CO detector and the CO2 detector sense and transmit to any compatible electronic analogue control, DDC/PLC controller or automation system for the control of ventilation equipment. The CO detector features electrochemical sensing elements with a menu driven setup/calibration. It is powered by either ac or dc source with no change to circuit required. A choice of three field adjustable analogue output signals, linearised over full range is available. The CO2 detector is designed to meet ventilation requirements specified in ASHRAE Standard 62-1989. Field adjustable range is from 0-1500PPM up to 10,000PPM without re-calibration and is powered by either ac or dc source with no change to circuit required. It is easy to calibrate in the field and comes with a guaranteed five year calibration interval.